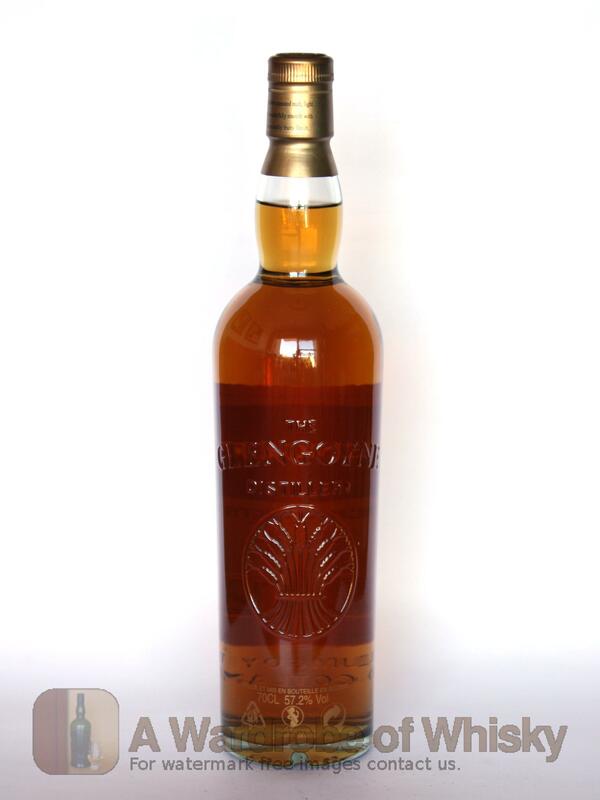 Completely unpeated, unusual in the highlands, this Glengoyne is soft, fruity and very quaffable. A fine single malt! 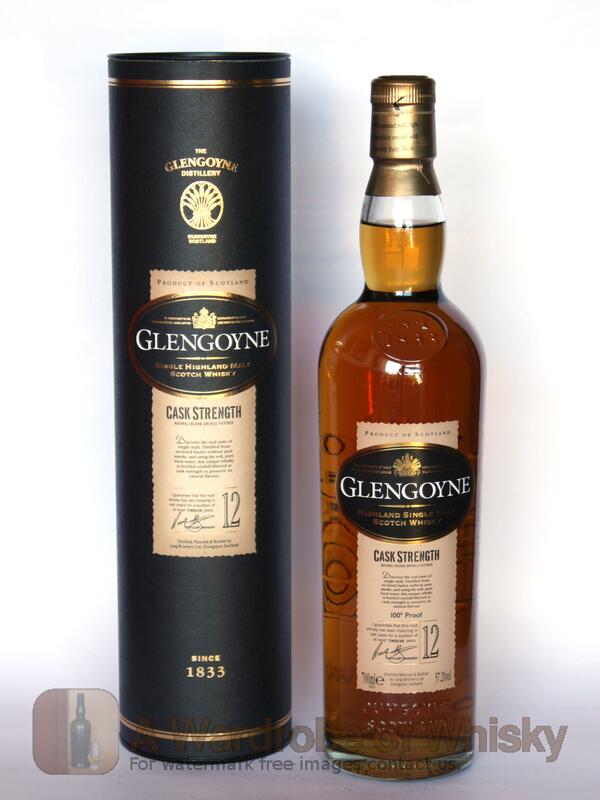 This Glengoyne single malt whisky is bottled at cask strength and has a wonderful sweet malt character. Nose (92): strong. biscuits, honey, vanilla, citrus, almonds. Incredible malty whisky. Lovely. Taste (91): light, oily. malt, fruity, honey, wood, vanilla. Finish (91): long. malt, honey, floral. 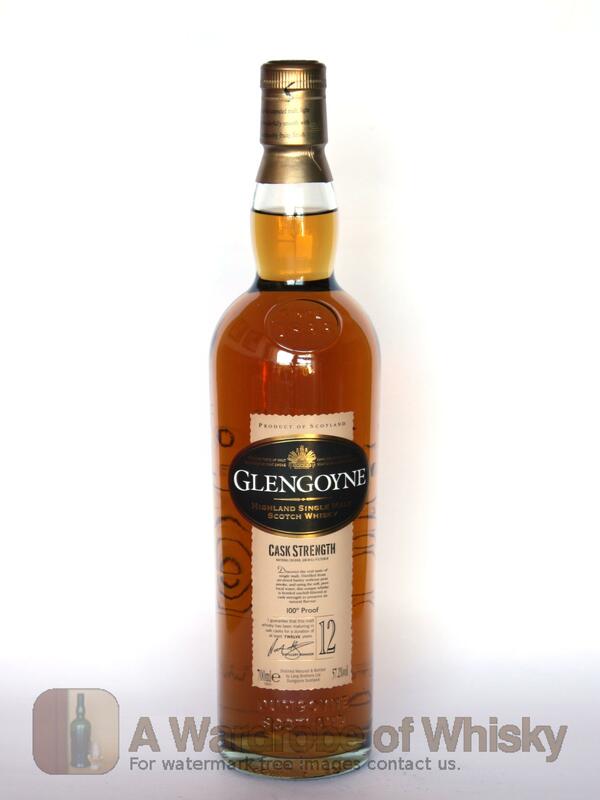 These bottles have been chosen over others because their nose, taste and finish are more similar to Glengoyne 12 year Cask Strength than the rest. Go to Whisky-o-matic page to fine tuning other settings.